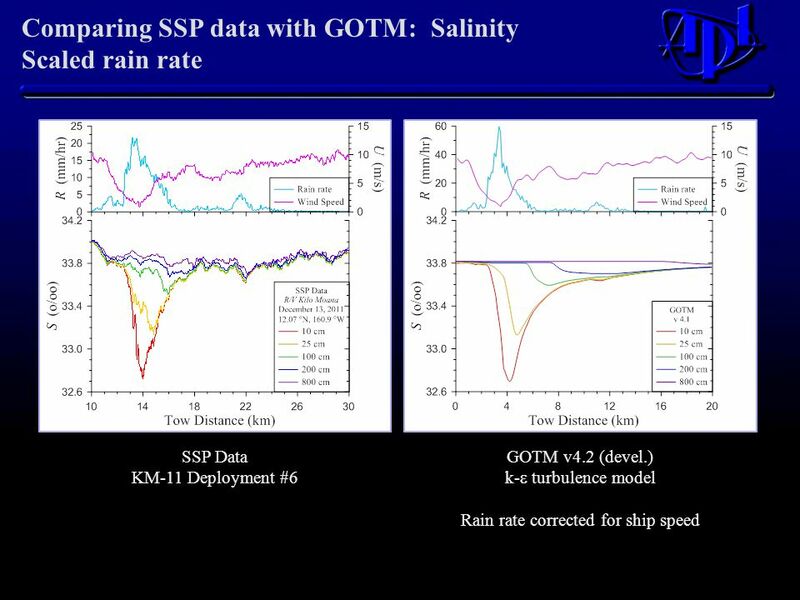 Observations and Modeling of Rain-Induced Near Surface Salinity Anomalies William Asher, Kyla Drushka, Andrew Jessup Ruth Branch, and Dan Clark Applied. 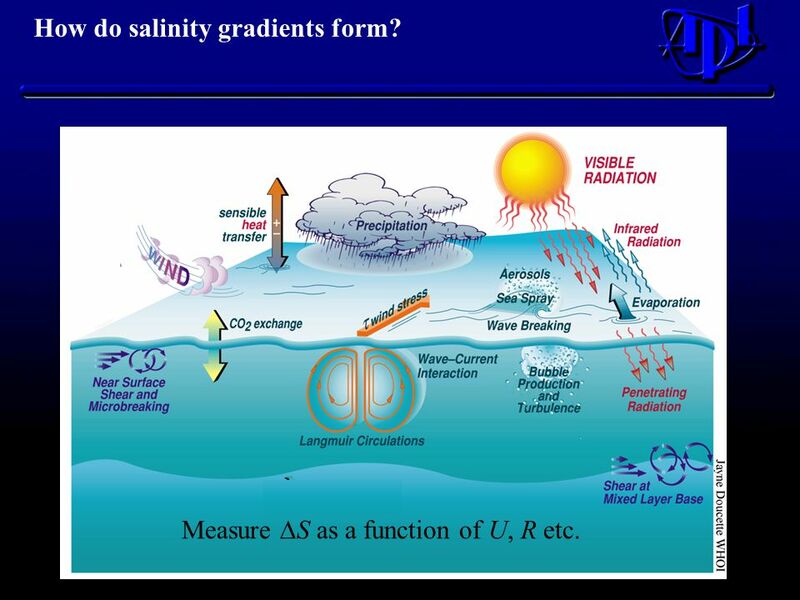 3 How do salinity gradients form? Measure  S as a function of U, R etc. 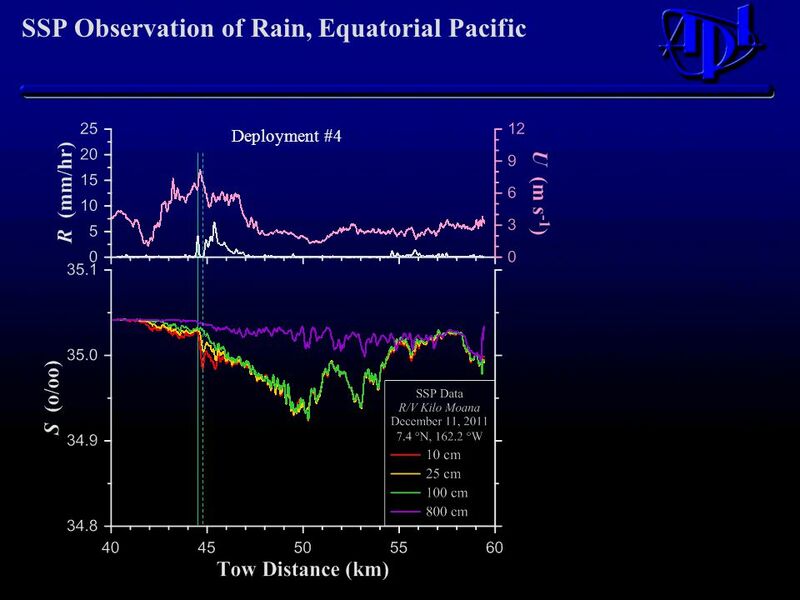 4 Can their presence be predicted from surface meteorological measurements? 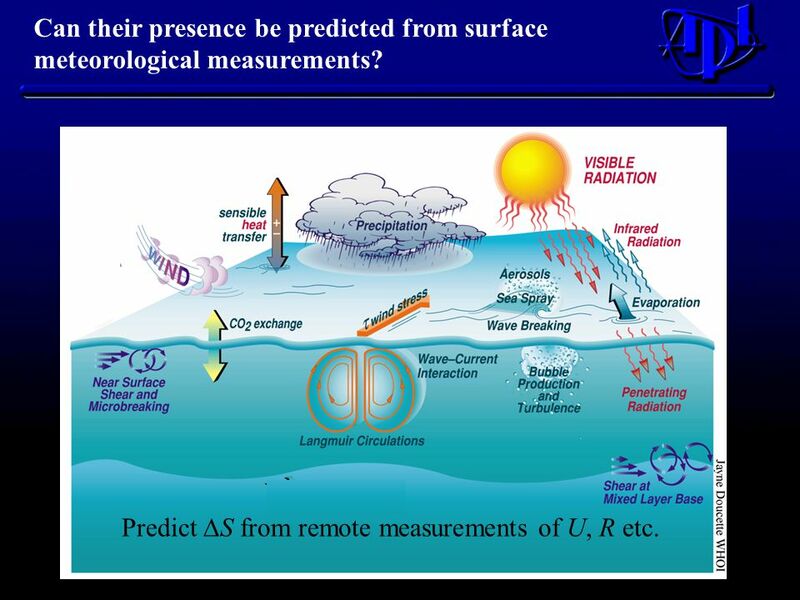 Predict  S from remote measurements of U, R etc. 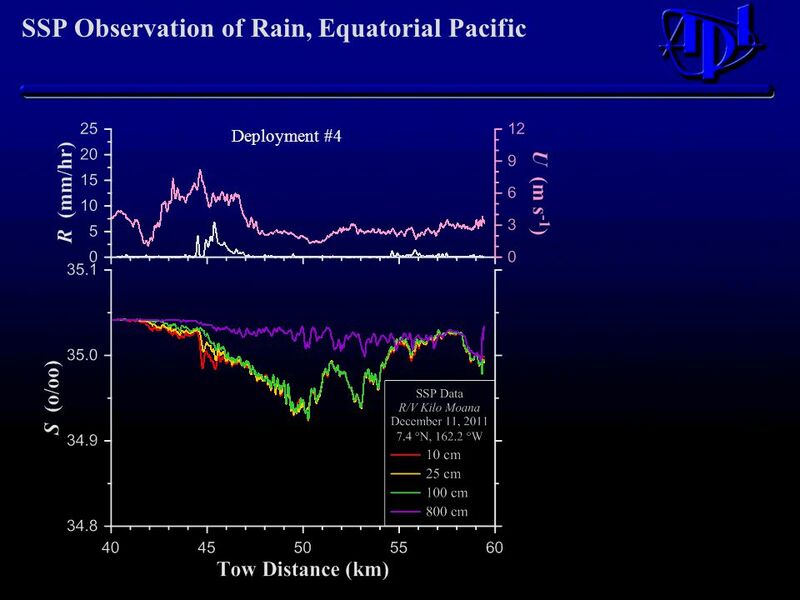 Download ppt "Observations and Modeling of Rain-Induced Near Surface Salinity Anomalies William Asher, Kyla Drushka, Andrew Jessup Ruth Branch, and Dan Clark Applied." 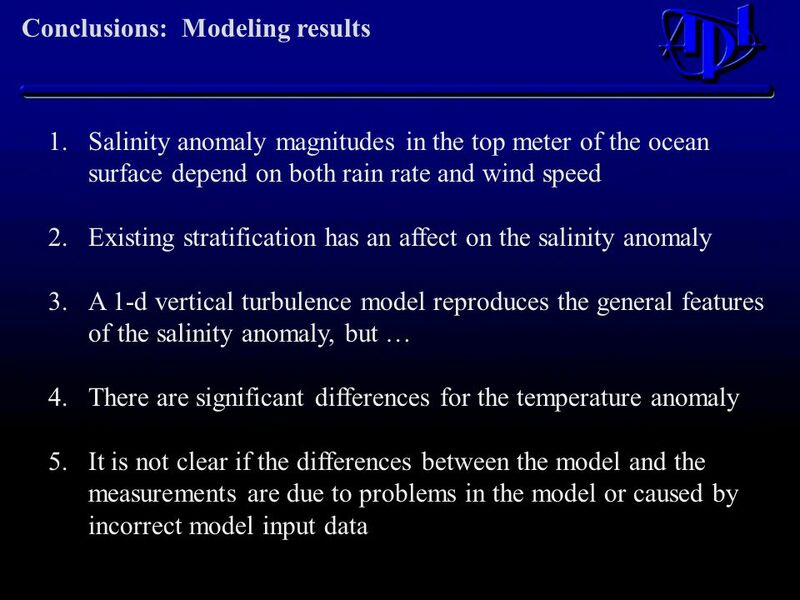 Tuning and Validation of Ocean Mixed Layer Models David Acreman. 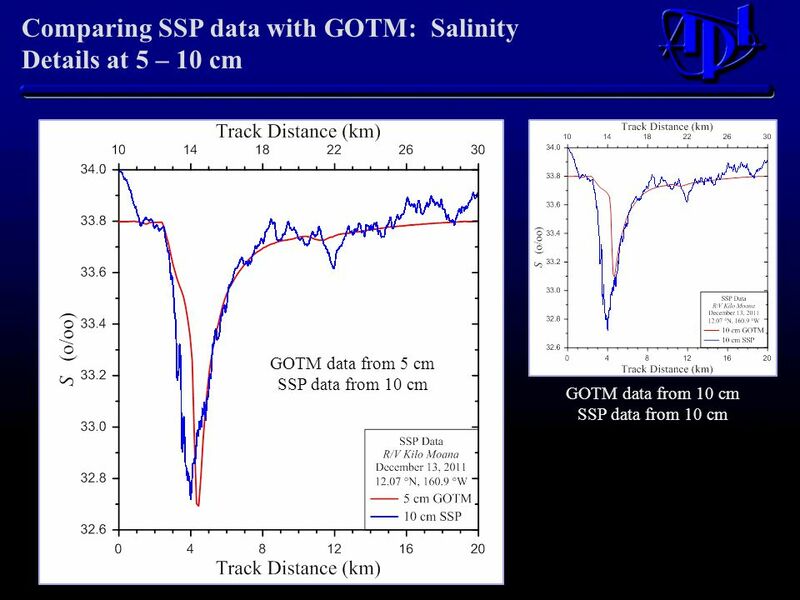 A thermodynamic model for estimating sea and lake ice thickness with optical satellite data Student presentation for GGS656 Sanmei Li April 17, 2012. 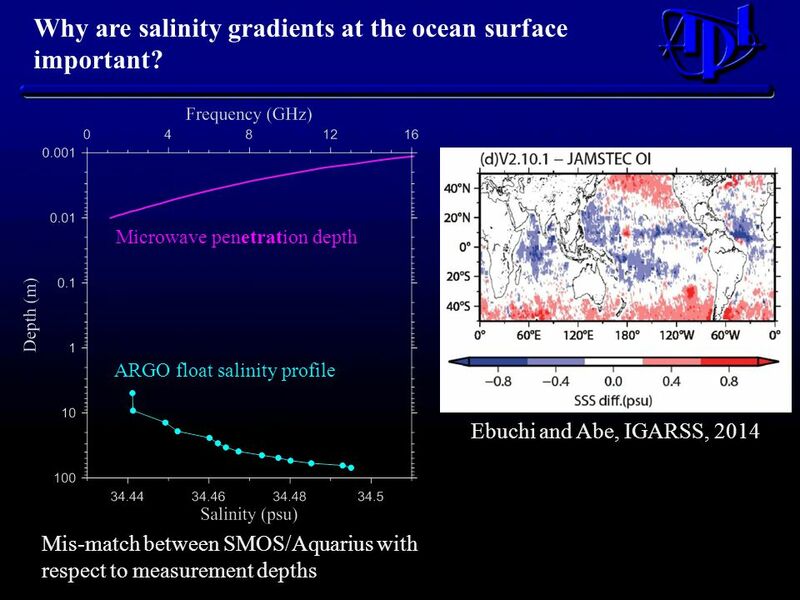 1 Satellite & In Situ Salinity (SISS) Working Group: Current Status and Future Plans Yi Chao, Co-Chair (Jacqueline Boutin, Co-Chair) Aquarius Science Meeting. 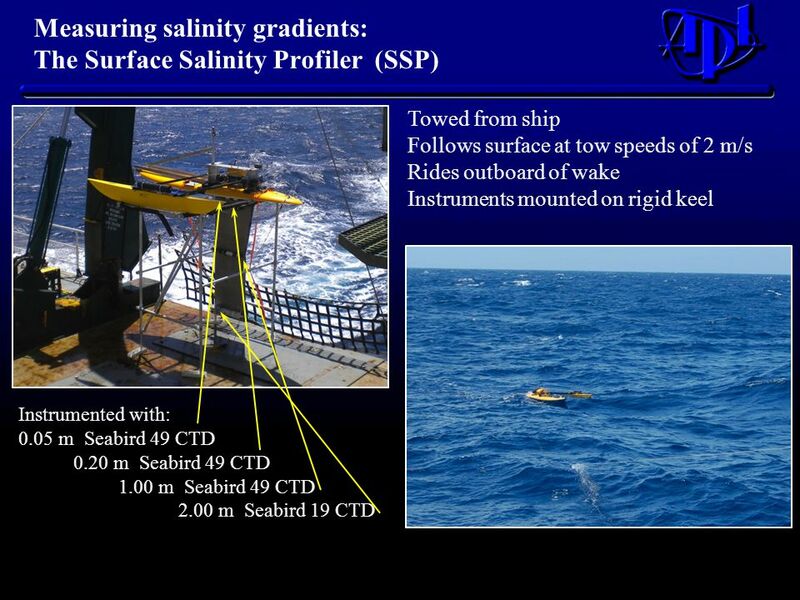 Estimation of the Barrier Layer Thickness in the Indian Ocean using satellite derived salinity Subrahmanyam Bulusu Satellite Oceanography Laboratory Department. 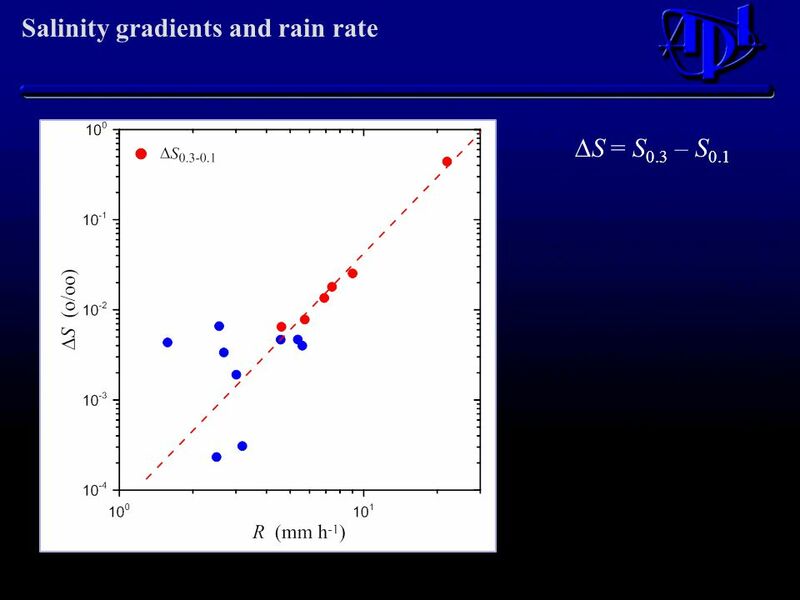 Define Current decreases exponentially with depth. 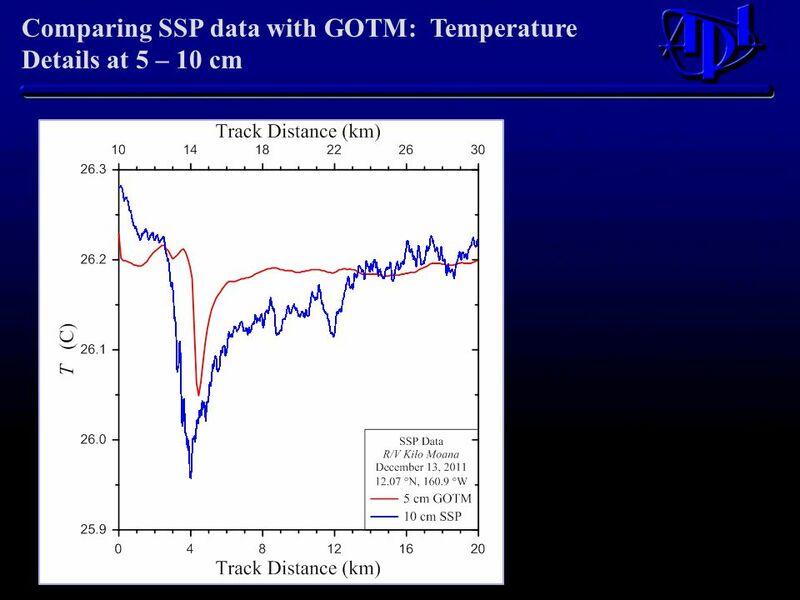 At the same time, its direction changes clockwise with depth (The Ekman spiral). we have,. and At the. 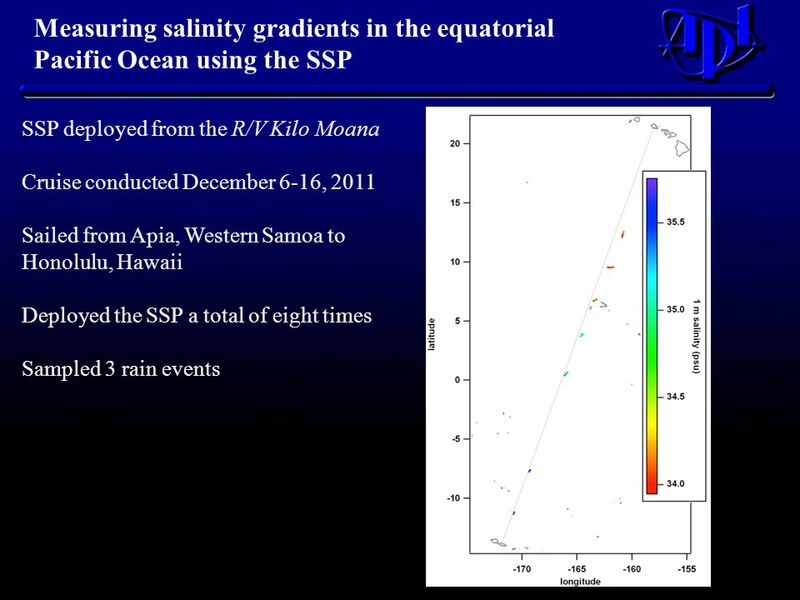 Sustained Ocean Observations in Support of Sea Surface Salinity Process Studies Gustavo Jorge Goni National Oceanic and Atmospheric. 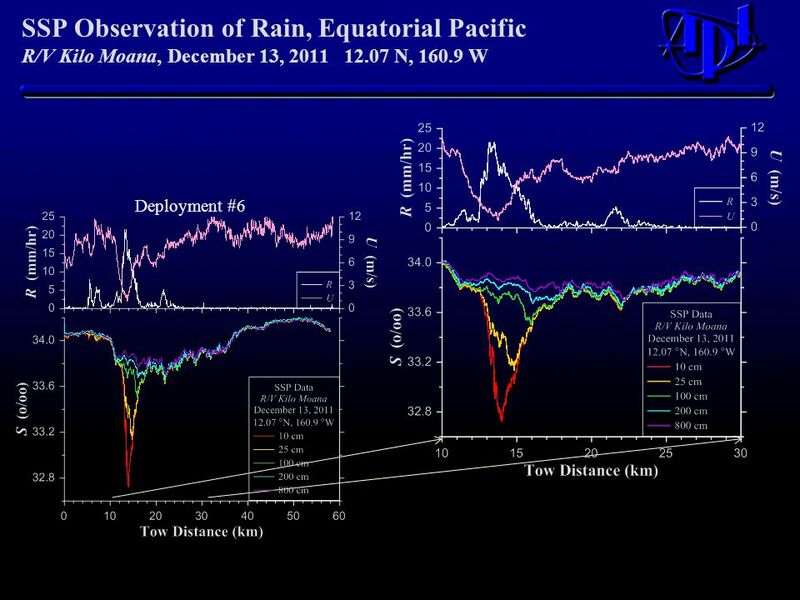 Evaporative heat flux (Q e ) 51% of the heat input into the ocean is used for evaporation. 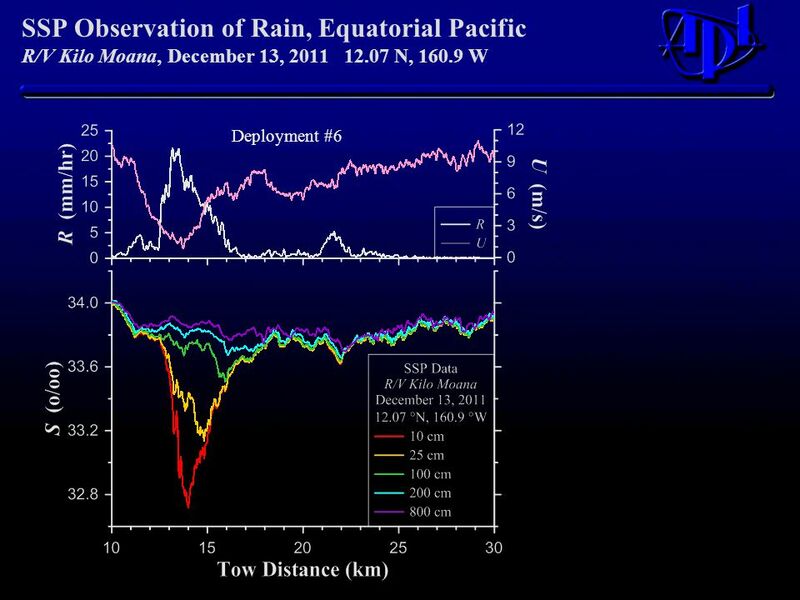 Evaporation starts when the air over the ocean is unsaturated. 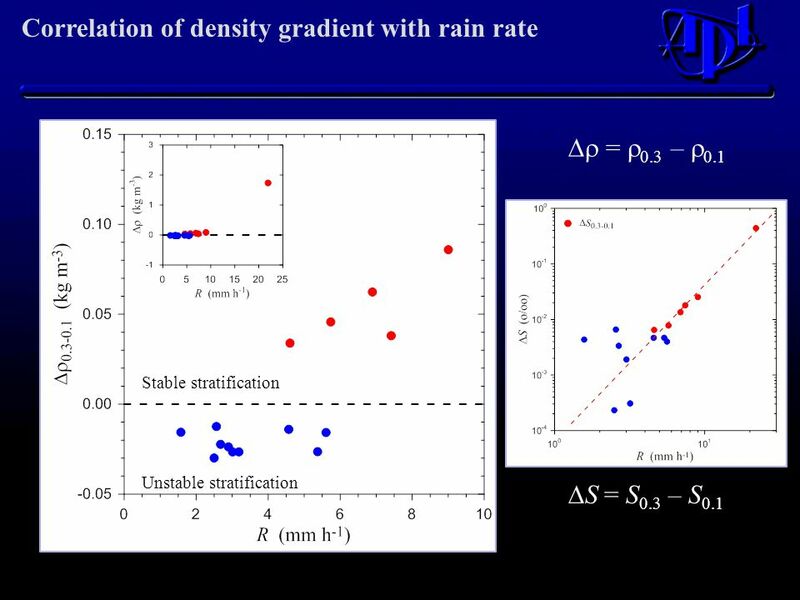 Define Current decreases exponentially with depth and. 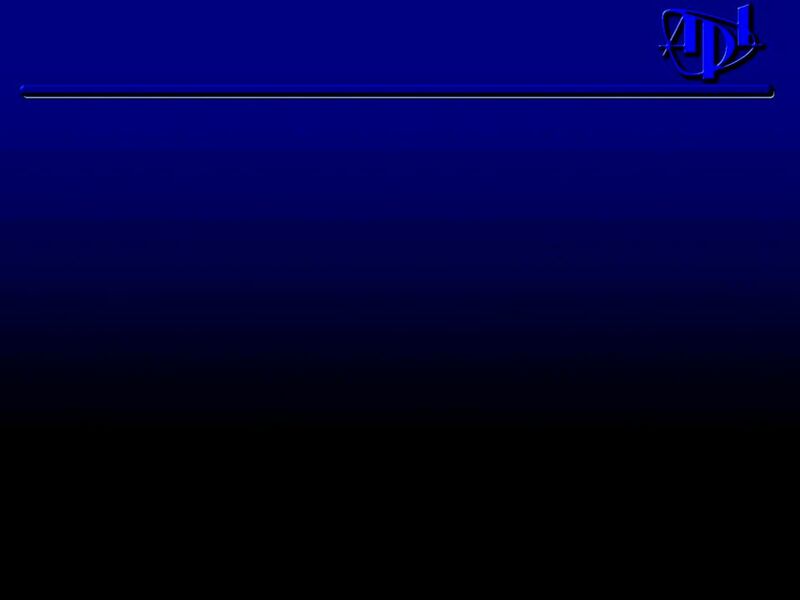 At the same time, its direction changes clockwise with depth (The Ekman spiral). we have,. and At. 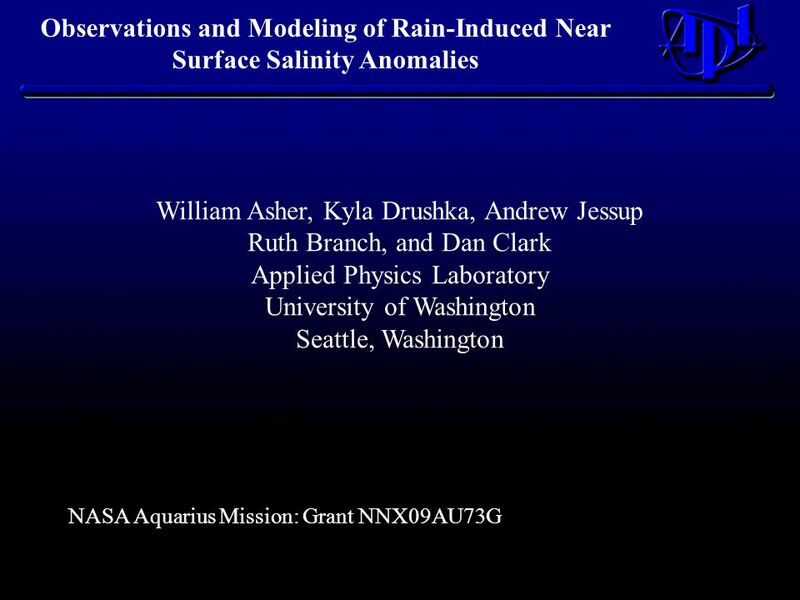 The Diurnal Cycle of Salinity Kyla Drushka 1, Sarah Gille 2, Janet Sprintall 2 1. 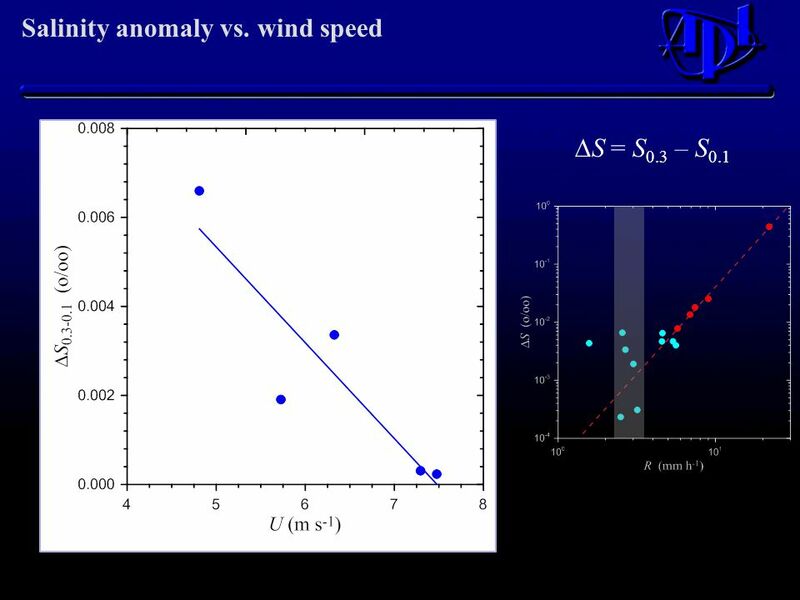 Applied Physics Lab, Univ. of Washington 2. Scripps.